Leafy greens, such as kale & spinach, are nutrient-packed superfoods which can help support optimum health… but you probably already knew that! If you’ve tried to include leafy greens in your diet and didn’t like the taste or texture (even if you wanted to! 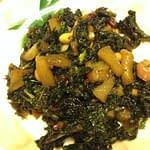 ), you’ll love this delicious and very simple kale recipe. Enjoy the health benefits of the leafy staples, without a bitter taste in your mouth! 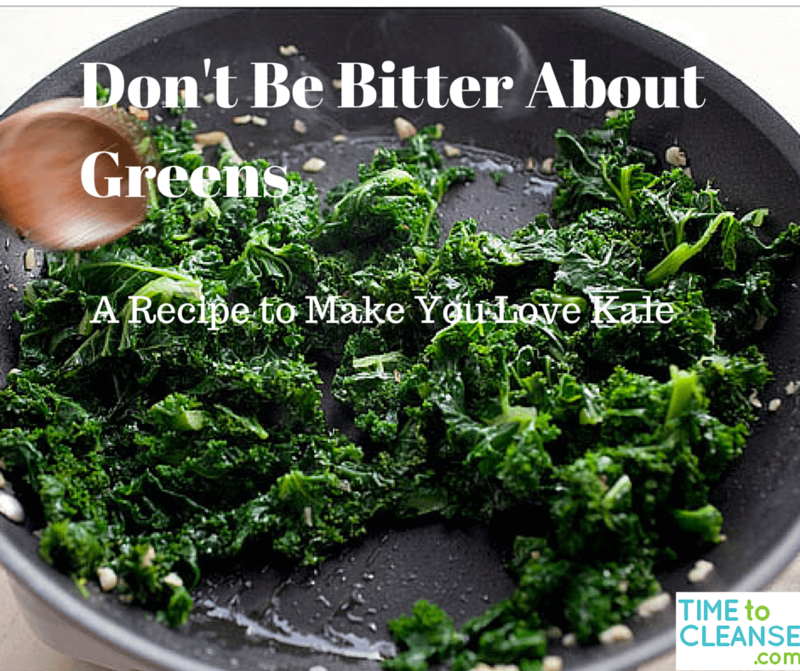 Why Should You Eat Kale & Leafy Greens? Before we delve into the greater nuances of green prep, why is going to all this trouble (it’s really pretty easy, actually) worth your time and energy? Both greens are high in protein, which is fantastic news for vegetarians tired of trying to find ways to enjoy beans as their primary meat alternative. Kale has about 3 grams per serving (a cup or so, uncooked), so while it doesn’t cover an entire day’s worth of your suggested protein intake, it certainly makes a decent dent. Collards contain only slightly less. Get this – these deep green leaves come fortified with Folate, which is that B vitamin your OB told you to MAKE CERTAIN your prenatal included. It’s good for all of us, but it is especially important for fetal brain development, so kicking back with a big bowl of kale is kick-starting your baby’s neuro-functioning. Another benefit for ladies in the family way, in addition to those of us who need a little help… ahem… moving things along digestively, is the 2.5 grams of fiber in every serving of uncooked kale or collards. If you happen to live in a place where the sun makes itself scarce, you may be surprised to know that getting your green on should lift your spirits when a sunny day seems far away. Kale contains vitamins A and K – mood boosters commonly associated with sun exposure – as well as vitamin C. So your immune system will get a little extra support & there’s nothing sad about that. Okay, okay, okay, you say! 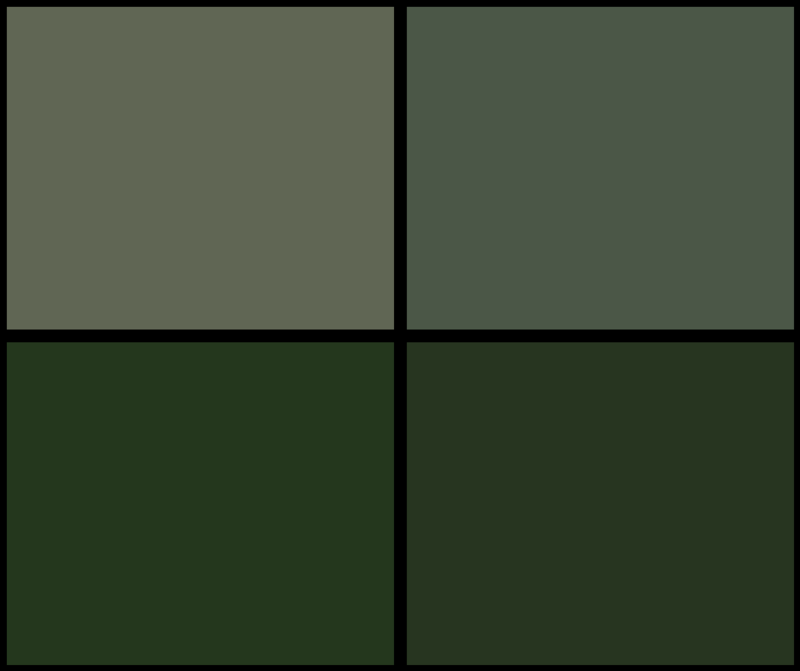 I get it – deep, dark greens are super healthy and important. But, I STILL don’t like the taste of them! 1 bag of pre-cut green kale or about 8 oz. Kale preparation: If you are using uncut kale, make sure you remove leaves from stalks and chop as you would for a salad. The stalks will not soften well enough to eat, no matter what you do. Heat coconut oil in a large pot over medium heat. Make sure the pot is large enough to accommodate all of the unwilted kale. It will shrink as it cooks. Chop apple into about ¼ inch pieces and sauté until soft. Add cumin and coriander and stir to combine. Add kale little by little until it all fits in the pot and is coated with the oil mixture. Pour in vinegar. Stand back as the vinegar may bubble a little. Add honey or maple syrup and make sure all of the kale is coated. Pour in the water/coconut water and turn heat down to simmer. Add raisins. Simmer about 15 minutes, stirring occasionally. Kale should be very soft but not mushy. Toss in a handful of lightly salted peanuts at the last minute for a bit of crunch! Serve over couscous, brown rice or farro. Still not sold on kale? You can make this recipe with collard greens, mustard greens or even baby spinach. Why not give it a try tonight and let us know what you thought in the comments below? If you have any questions about cooking kale or other leafy greens, leave us a question below and I’ll try and help you out. 5 Detox Bath Recipes: Relax & Cleanse Away Toxins at the Same Time!